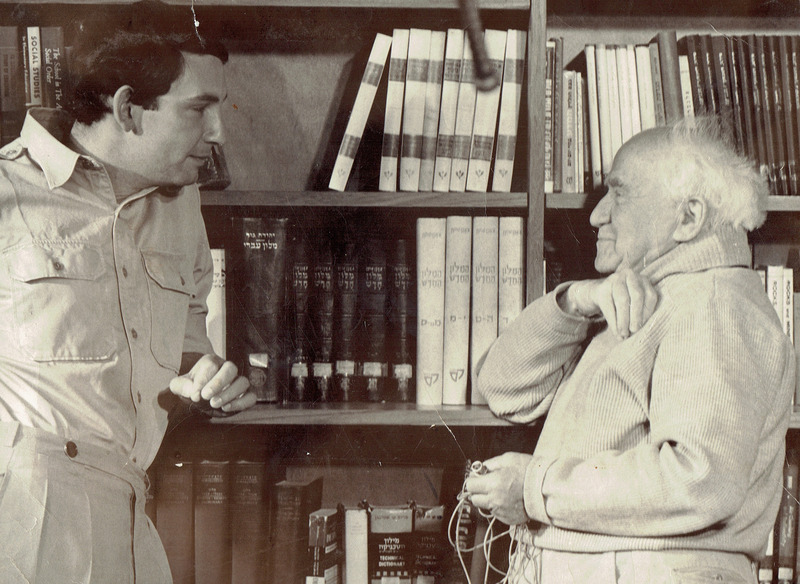 In 1968, Israel’s first prime minister gave a candid interview to an Israeli-British film crew producing a documentary about his life. For almost half a century, this footage was tucked away on a dusty shelf but now these rare conversations are coming to light. 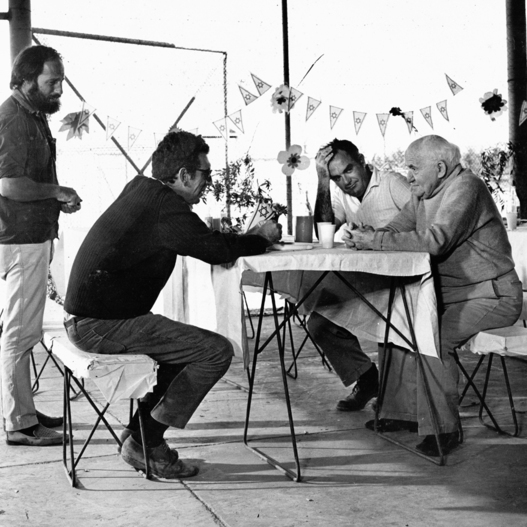 In April 1968, five years after he resigned from the government and retired from politics, the 82-year-old David Ben-Gurion was visited at his Sde Boker home in the Negev by a British-Israeli film crew producing a documentary on his life. 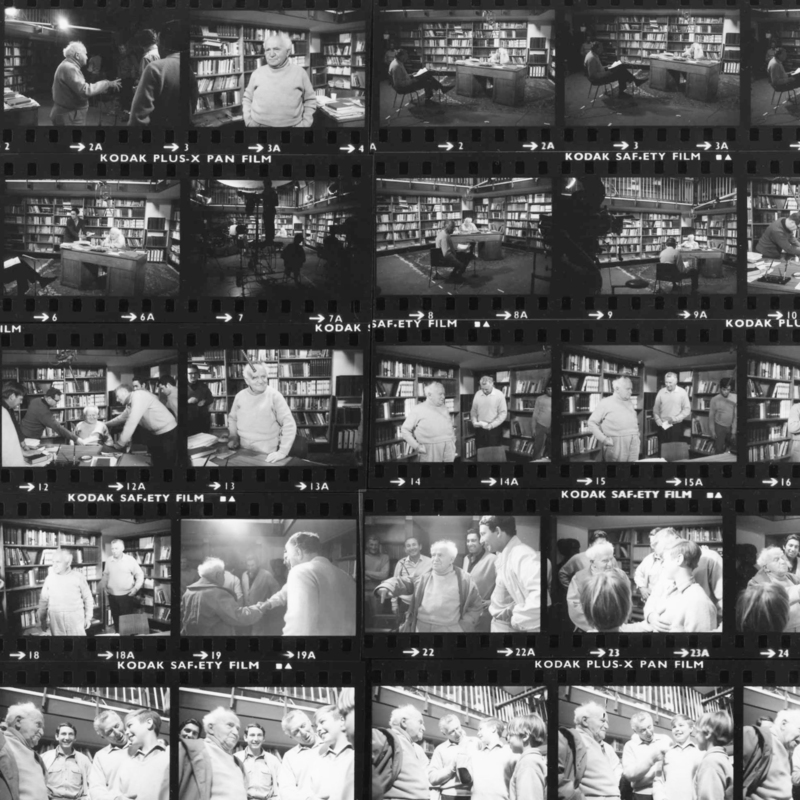 The interviewer, whom Ben-Gurion picked himself, was Clinton Bailey, a PhD candidate in Oriental Studies, who was teaching at a Jewish school.This interview, that took 48 years to see the light of day, was conducted in English over three meetings, each lasting two hours. 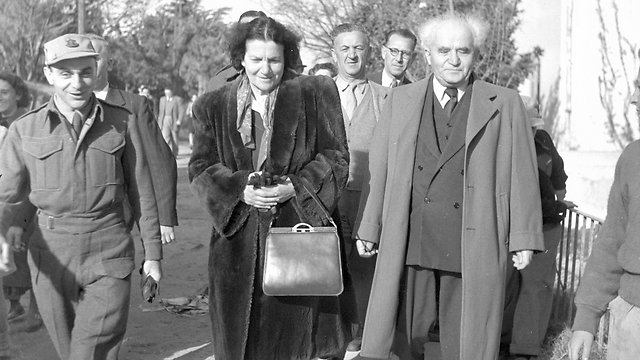 In these conversations, which are rare in their candid nature, Ben-Gurion speaks freely about his relationship with his father, the dilemma he faced between the German reparations and the Holocaust survivors, his interest in Buddhism, his regret over the euphoria he felt after the 1956 Suez Crisis, and his relationship with his wife Paula, who died four months before the interview. He even expressed his fear over the future of the Zionist enterprise. 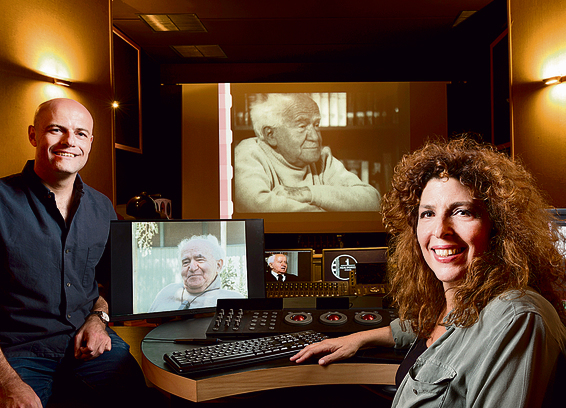 The excerpts from the interview published below are at the center of Yariv Mozer and Yael Perlov’s documentary film “Ben-Gurion: Epilogue,” which was screened at the Jerusalem Film Festival and will be broadcast in the coming months on Israeli television (Channel 8, HOT). Mr. Ben-Gurion, what do you do with your time nowadays? How long will that take you? Do you have faith that you will be able to do it? But, in general, you don’t fear death? What did you expect when you came to—what shall we call it, Palestine or The Land? “What is normal life? The normal life was abnormal life… We wanted to create a new life. Not (live) the life which exists. I believed that we had a right to this country—not taking (it) away from others, but recreating it. So when did I reach the ideal to create everything from the beginning? Only fourteen years ago. “I want to live in a place when I know that my friends, and myself—we did it. Everything. It’s our creation. You see the trees which I see—I know we have planted it. The trees then speak to me in another language. I know it can be created by man. Words which are not connected with deeds are absolutely nothing. But you’ve had many decisions to make which were unpopular. At the time you decided to accept German reparations, for example. That was very unpopular. It was a very emotional problem. People had lost relatives, they’d lost family. “Therefore with people, who were living in Auschwitz, I don’t discuss this question. I know I cannot explain (this to) them. I don’t expect them to understand it so with them I don’t discuss it. I discuss it only with people who didn’t suffer themselves. But by reason. It is not reasonable, it is unjust, it is not Jewish. Do you think that before the Nazi era we could have saved more Jews? Could Winston Churchill have prevented it? Many Jews think of Israel as a place of refuge for unfortunate Jews. Why should the Jews come back to Zion? ‘Am Sgula’ could be translated as ‘a nation of higher virtues’? Do you think Israel is carrying out that mission? When you were head of the movement and were prime minister of this country, did you also tell the people, or try to, tell the people to be an ‘Am Sgula’? 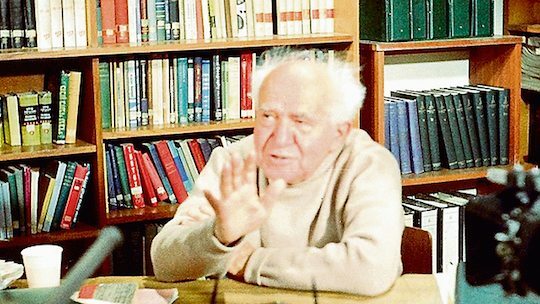 At this point of the interview, the questions become more personal, and Ben-Gurion candidly talks about life after losing the love of his life. Your life must have changed considerably since your wife passed away. Yet you go on working, you’re not a crushed man. Many people are crushed by loss. I read many of the letters that you wrote to Paula in the early years of your marriage, they reveal a great love, a great tenderness. “She was a remarkable woman. She was not a Zionist, she had very little Jewish feeling, she was an American, she was an anarchist. At that time, all the progressive youth were anarchists. And her hero was an anarchist woman, (Emma) Goldman. This was the greatest (person) she knew. She had no interest in Israel, she didn’t know what for. ‘America is better, why do we need the land of Israel?’ But when we decided to marry each other I told her, ‘you will have to go to Israel,’ and I told her what Israel is, then. And she agreed. And so in November 1919 she came to Israel with the child. The prophets in the Bible had a vision for the future, and they connected that vision with the faith in God. They needed strength and they turned to God. Do you also turn to God when you need strength? Do you think there is a lot of room in Judaism for meditation? Is meditation a theme in Judaism? Do you find that meditation is helpful? Buddha also believed in the non-self, Anatta. 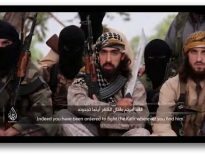 Do you think Israel is going to have to fight the Arabs again? And if so, can we win? “Maybe they (would) have to fight again. Even several times, but I wouldn’t say that they must fight again. For instance, take the prophecy: ‘Nation will no longer fight against nation, nor learn war any more.’ They shouldn’t learn war any more. They shouldn’t spend their money and their time and their people, their young men, preparing for war. But if a country has to defend itself, as in the War of Independence? There were those, the United States for example, which counseled a delay of the declaration of independence, yet you went ahead with it. 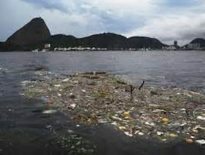 And when a person has to make big decisions involving countries, lives, there must always be the fear of making mistakes. How do you get over the fear? You know that most of the countries that have been established since WWII have failed at democracy. Can Israel’s democracy survive? When you are here, do you miss some of the people that you’ve been associated with for many years who are now politically alienated from you? Moshe Dayan, Golda Meir… Do you miss them? People that you were accustomed to see. When you think of your own contribution to the fulfillment of the reestablishment of the state, what are the main areas of your contribution? “I alone wouldn’t (have been) able to do anything. It’s such a matter which doesn’t depend on a single person. This is the mistake in general. There are many historians which say: Oh, this was done by that leader and by that leader… I don’t believe it. “There are things which been done by a single man, for instance, the theory of relativity. This was created by Einstein. Although when I spoke with Einstein, I read in his biography that Einstein was the only scientist which from pure thinking came to certain new ideas about science. I asked him: ‘Is it true?’ He said: ‘It’s partly true.’ I myself didn’t (do) all (of) those experiments, but I knew the experiment(s) which others (have done), and I drew from them certain conclusions. But without those experiments I wouldn’t be able to reach my theory. “But in history, I don’t believe that a single person can change things. Unless it is done by the people or by a part of the people, it can’t be done. And if we (didn’t) have the pioneers of the first generation, we wouldn’t (have been) able to do that.”But you can’t deny that you had a role? “Of course, I was appointed prime minister, so I had to do something.”And you’ve guided Israel well? “I didn’t guide Israel, I guided myself. I never guided Israel.”Do you fear for your country?